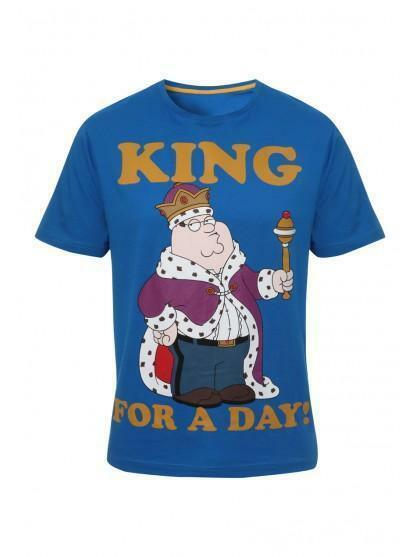 Feel like 'king for a day' in this fun printed t-shirt. 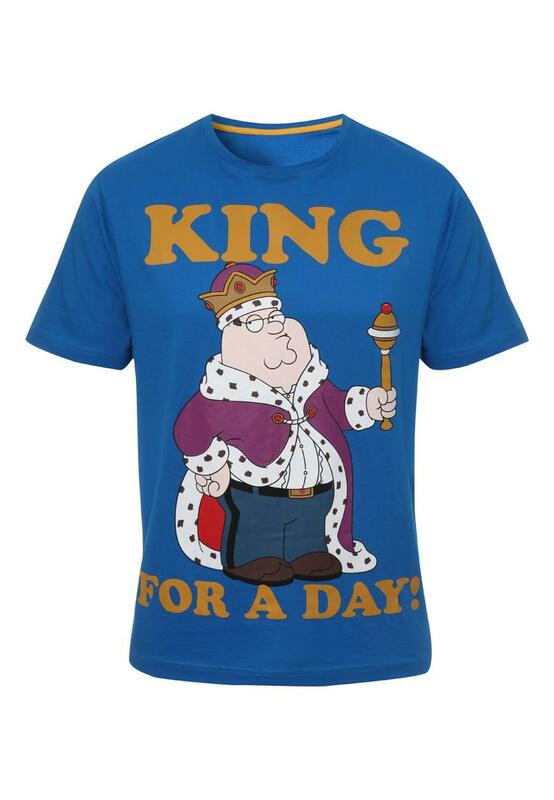 Featuring everyones favourate animated dad Peter Griffin from the popular show 'Family Guy'. The perfect gift for Fathers day or how about just because you’re a big fan!